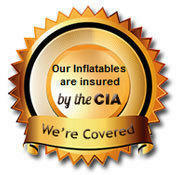 Luau Party Bounce House Rentals | BounceGeeks.com Richmond, VA.
Aloha and welcome to the Luau Party! Sit back and relax while the kids have a blast in this bouncer with luau party banner. 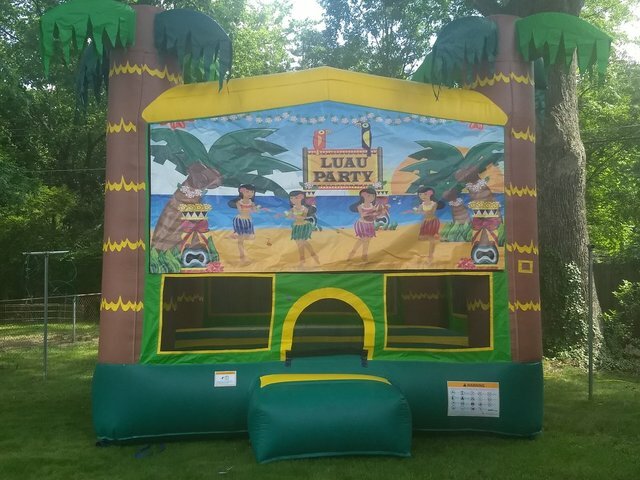 Perfect for your luau themed party, featuring palm trees on the outside and spacious bounce area inside with a basketball hoop! The jumper has mesh windows, so parents can have a clear view of all the fun inside. 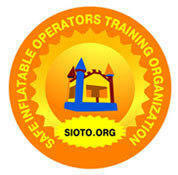 Promote healthy activity and with easy set up and safe jumping in this favorite style of bounce house.. Note: basketball is not included. If you want to use a ball, it MUST be something soft so no one gets hurt!